New Forest National Park Authority: Pure Town Planning have just secured planning permission for a number of substantial extensions to a detached property in the part of Wiltshire which falls within the New Forest National Park. 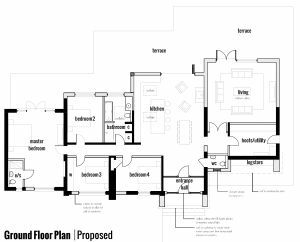 The scheme was a bespoke design by Tony Holt Design, who created an aesthetically please design whilst maximising the floorpsace. As the site fell within the national park the proposal had to be well thought out so as not to exceed the strict 30% additional floorspace policy. Pure Town Planning ensured this was achieved whilst also creating a built form which did not dominate the site or have an overbearing impact on surrounding neighbours. The application was approved by the New Forest National Park Authority within 6 weeks – 2 weeks ahead of its target date. 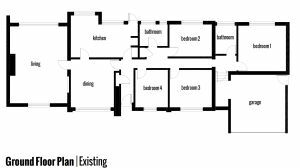 If you are thinking about extending or remodelling your home then feel free to call us for a confidential FREE half hour consultation to find out how we can help you achieve your “grand design”.